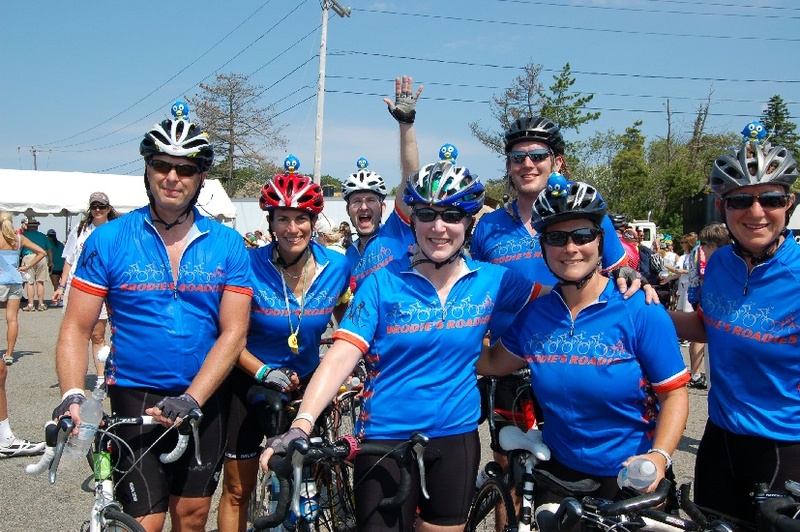 This August 4th and 5th, I will be riding in my 20th Pan-Mass Challenge (PMC), which is a 2 day, 192 mile bike ride to raise money for the Jimmy Fund and the Dana-Farber Cancer Institute. 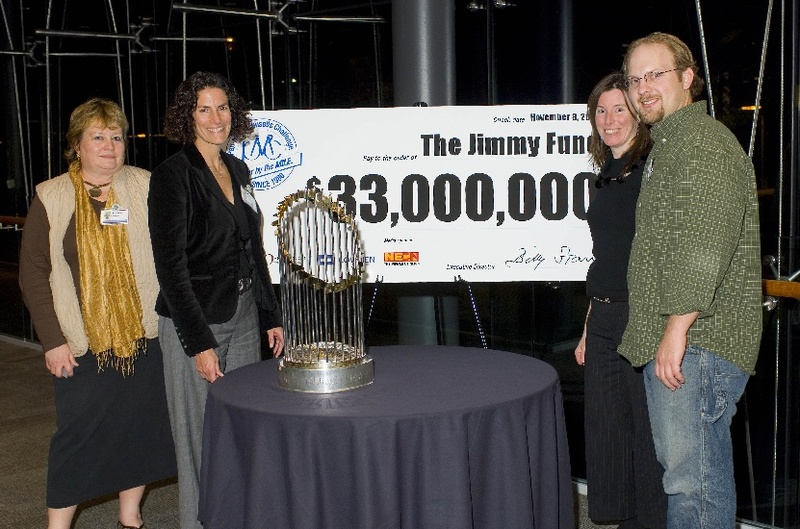 Our goal is to raise $52 million this year and 100% of that goes directly to Dana Farber. 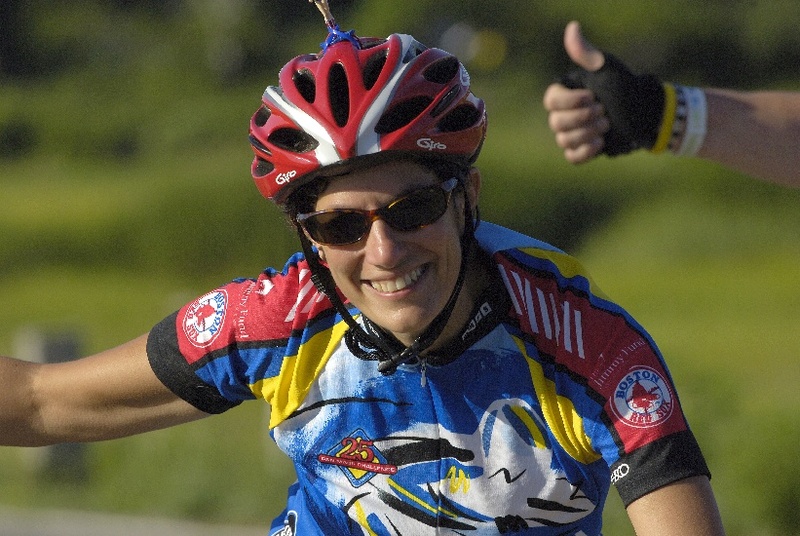 Now in its 39th year, the PMC has raised over $598 million for cancer research. 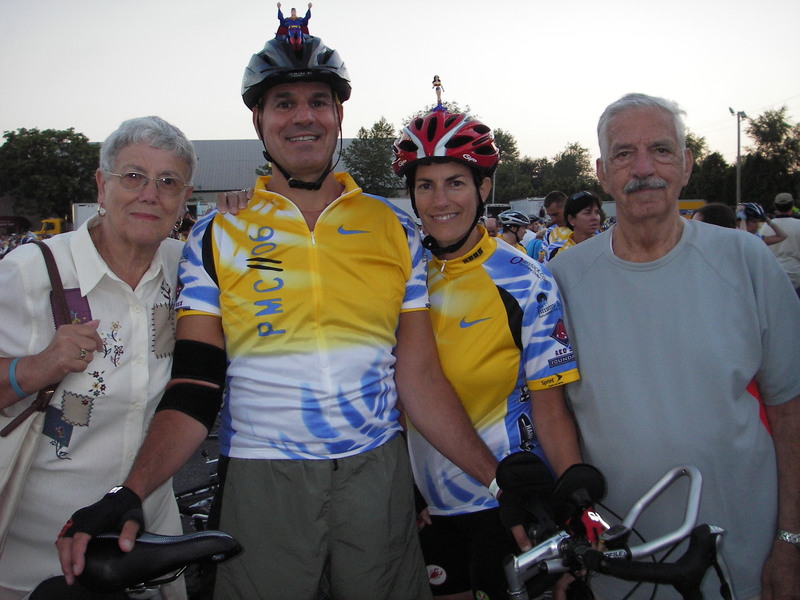 I began riding in the PMC in 1999 when my older brother Al was diagnosed with cancer. That first PMC was very emotional because days before the ride, doctors had confirmed that the chemo was working and that Al would be ok. 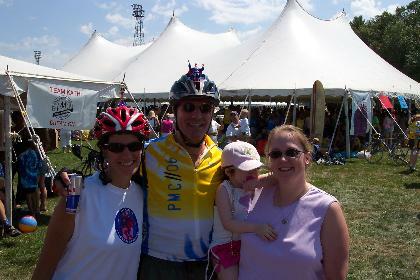 I am happy to say that Al has been cancer free for 19 years and has even ridden in several PMC’s himself. Unfortunately, I'm now riding for another family member. 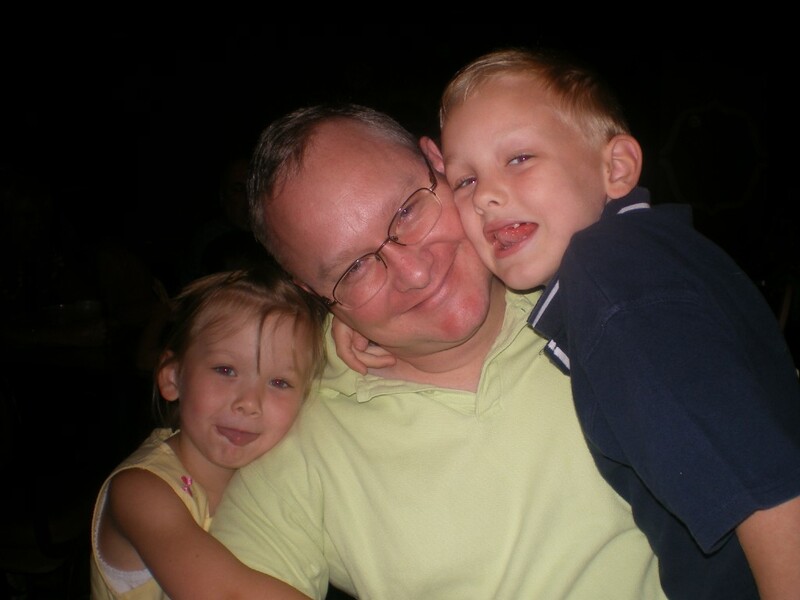 Five years ago my father was diagnosed with treatable but not curable prostate cancer. He turned 90 in March and is hanging in there. Throughout this process, it has become apparent what a toll this disease also takes on the care-giver, in this case my Mom. The patient gets all the attention, but she is under constant stress worrying about and caring for him. This year I will be riding with Team Kermit for the first time. 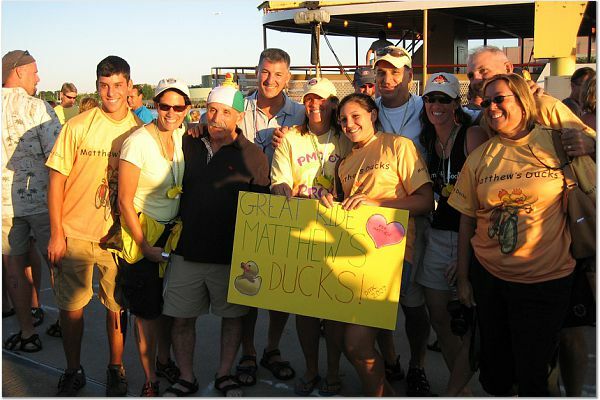 Team Kermit was formed in 2005 by the Branfman family for their son Jared who lost his 2.5 year battle at age 23. ‘Kermit was one of Jared's favorite childhood characters and represents the ability that people have to rise above the ordinary in order to achieve great results. Kermit's theme It's not easy being green became Jared's mantra and helped him endure and even laugh through the often grueling treatments.’ The Kermits have become one of the iconic teams of the PMC and have raised over 3.1 million dollars for the Jared Branfman Sunflowers For Life Fund For Pediatric Brain And Spinal Cancer Research at the Jimmy Fund. I am honored to be welcomed to the Team Kermit family and their commitment to the cause. 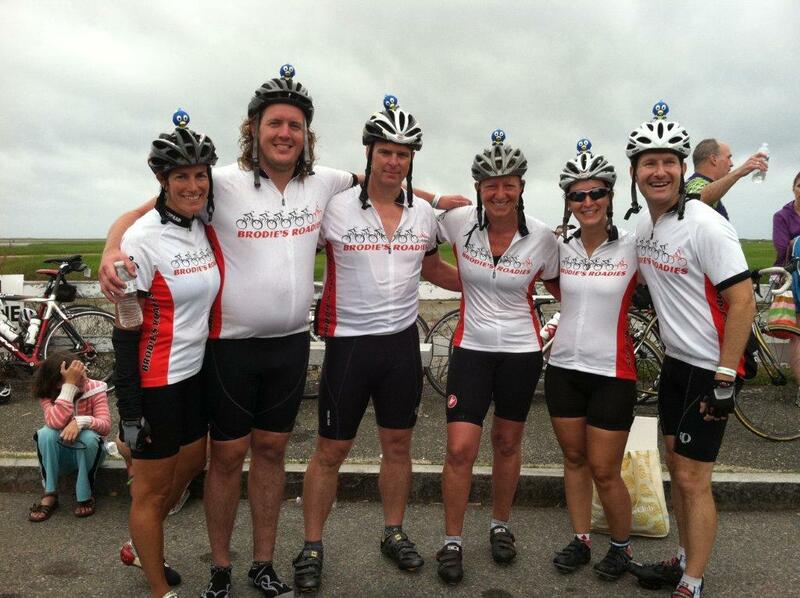 Over the years I have participated in what is known as the PMC Pedal Partner Program. Our team is matched with a child being treated at Dana Farber. These are the very children who receive more advanced treatments and state-of-the-art care as a result of the funds raised by the PMC. 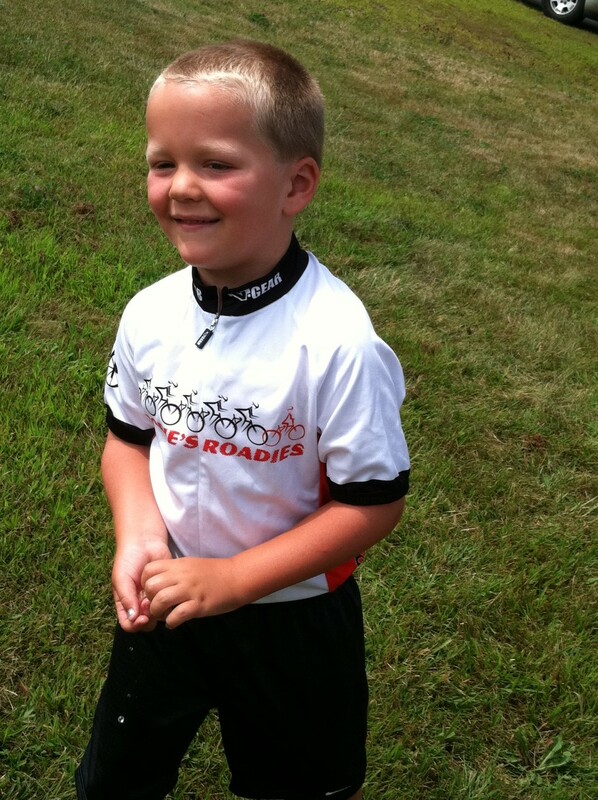 Team Kermit rides for Declan Rourke who is now 13 and cancer free. 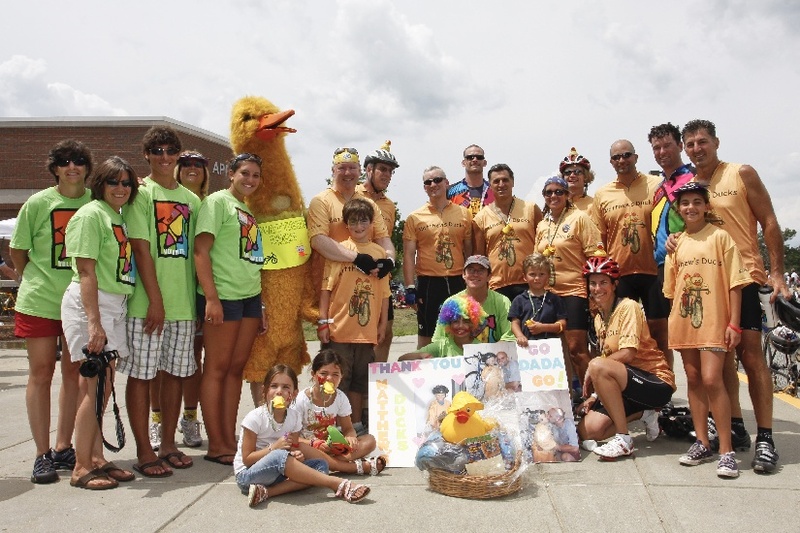 Declan is a direct beneficiary of the funds raised by Team Kermit. 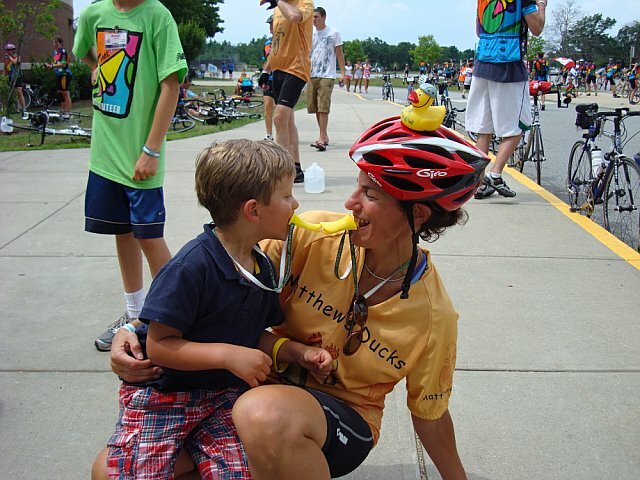 Previously, I had ridden with Matthew’s Duck’s for Matthew Bove, who was diagnosed with a rare form of liver cancer at 15 months. 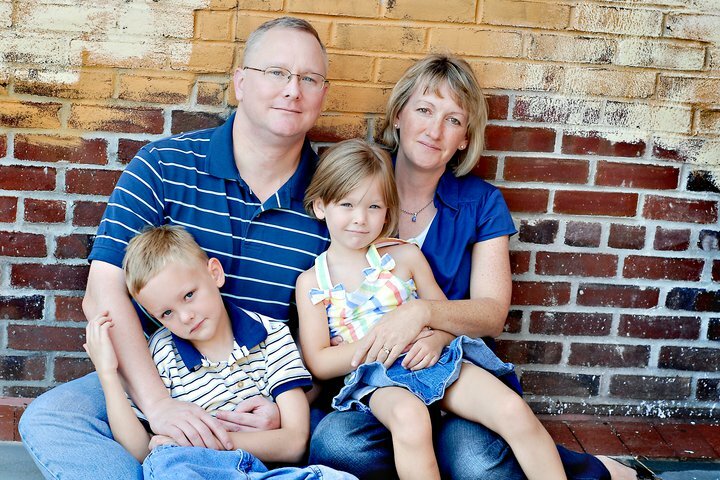 Matthew underwent six very difficult and aggressive rounds of chemotherapy and had 65 percent of his liver removed. Unfortunately, after a few short months of remission, his cancer returned. Five more rounds of chemotherapy would follow as well as another liver surgery. Matthew is now another Dana Farber success story that you all made possible. He's come a long way from the sick little boy I first met when he was in the middle of chemo. I am happy to say Matthew recently won the U13 World Series of Lacrosse at Mile High Stadium in Denver and was named a first team All Star. Amazing. I wish we could say the same for all the kids out there. It is truly heart-wrenching to see them and hear their stories. 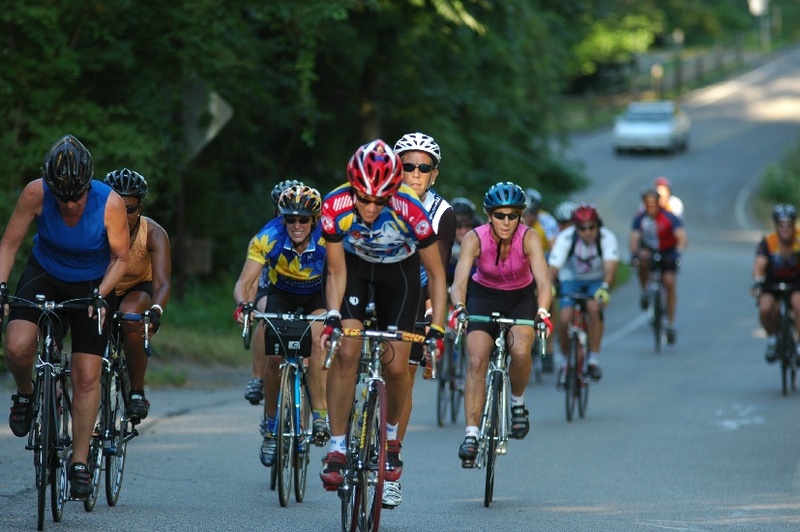 As you ride into the Lakeville water stop on Saturday, the road is lined with pictures of all the pedal partners. I slow down and look at each picture and read their names out loud. Sadly, there seem to be more pictures every year. I also ride in memory of Andrew Jones who lost his courageous 13 year battle. 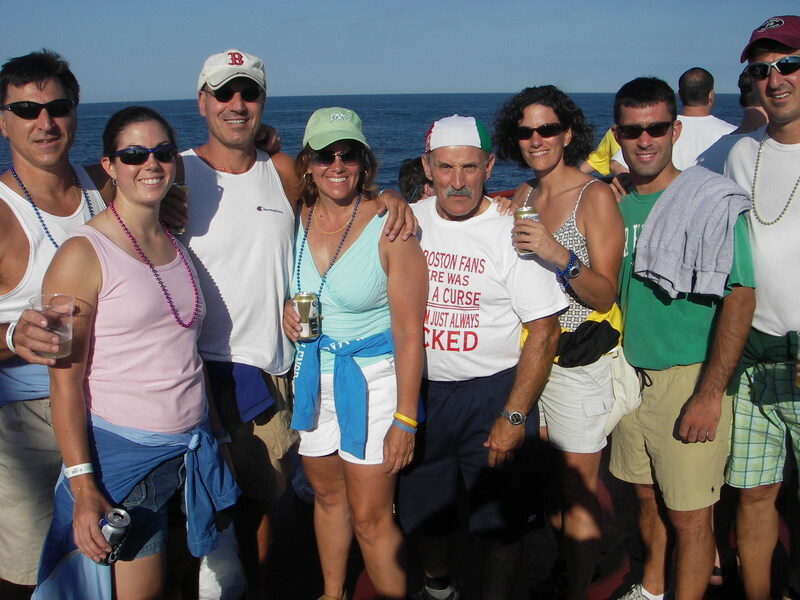 After countless surgeries, radiation and chemotherapy, Andrew had entered an experimental trial at Dana Farber in 2006. Although the treatments did not cure his cancer, it had shrunk the tumors enough so he could leave the trial and return to a normal life. Unfortunately the cancer would always return, but he would always battle back. Even when it spread to his brain, Andrew amazingly battled through it for another 2 years. 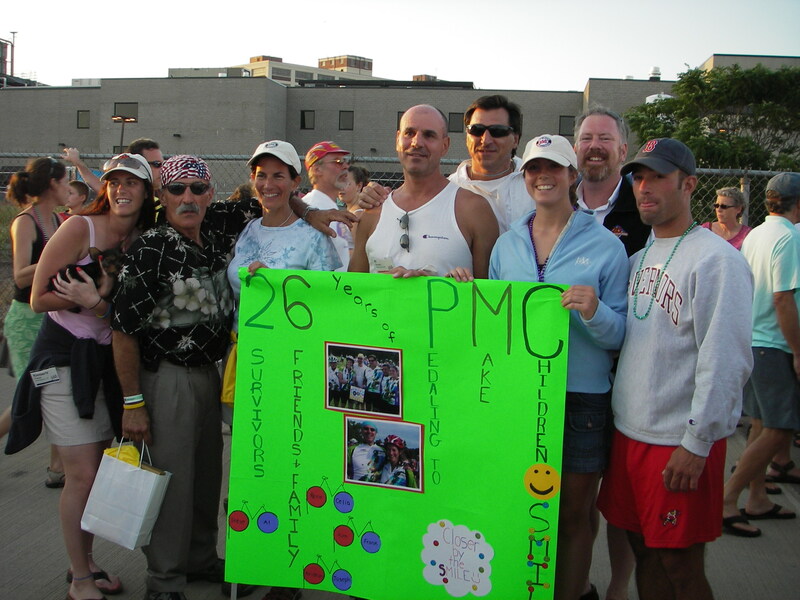 For those of you that have supported the PMC, you helped save Andrew's life in 2006 and gave him many more years with his wife Debbie and children Hayden and Juliet. I only wish we could have done more. 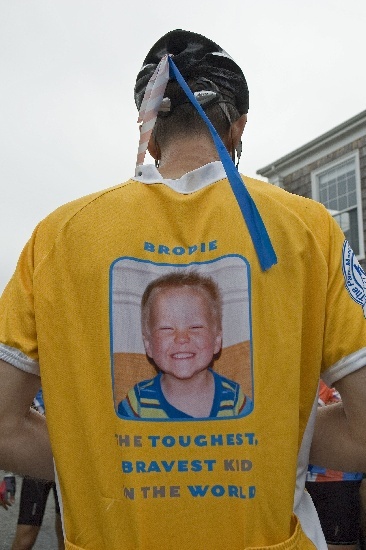 Andrew was the 'the Toughest, Bravest Guy in the World' and truly an inspiration. 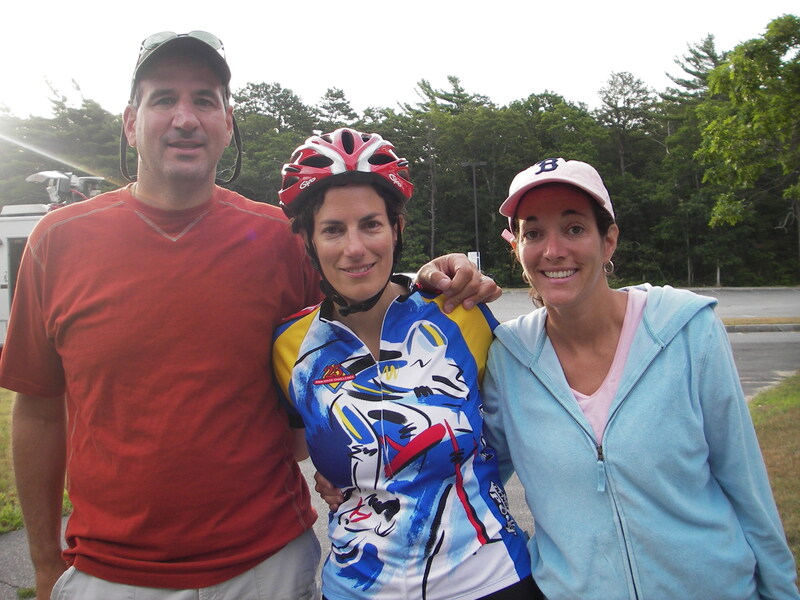 I assure you your donations are making a difference when you see people you know being directly impacted by the research at Dana Farber.